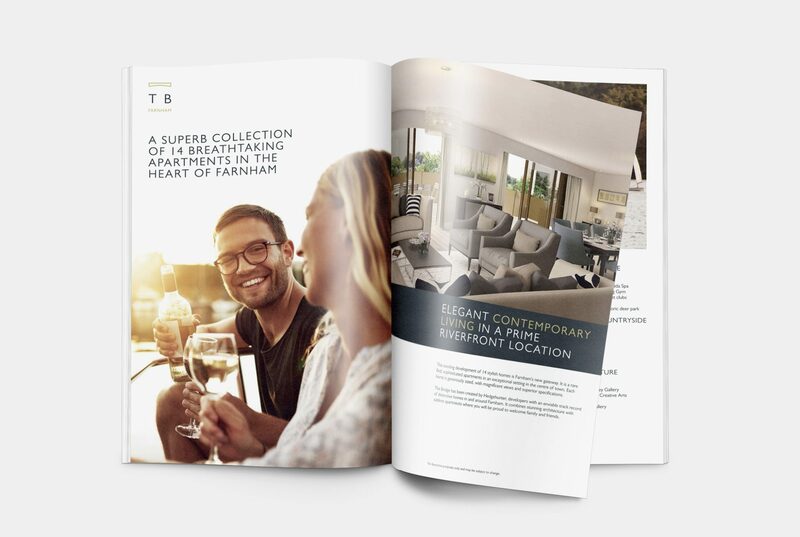 We were commissioned by Hedgehunter to create full marketing material for their upcoming development. 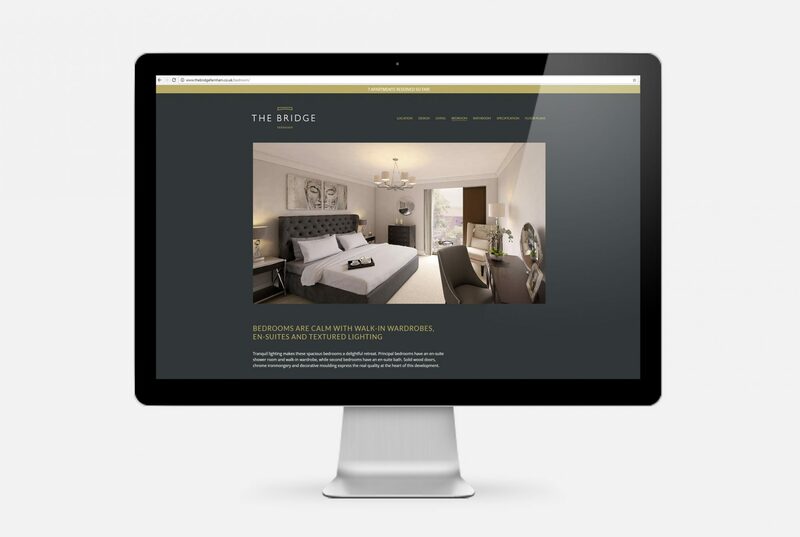 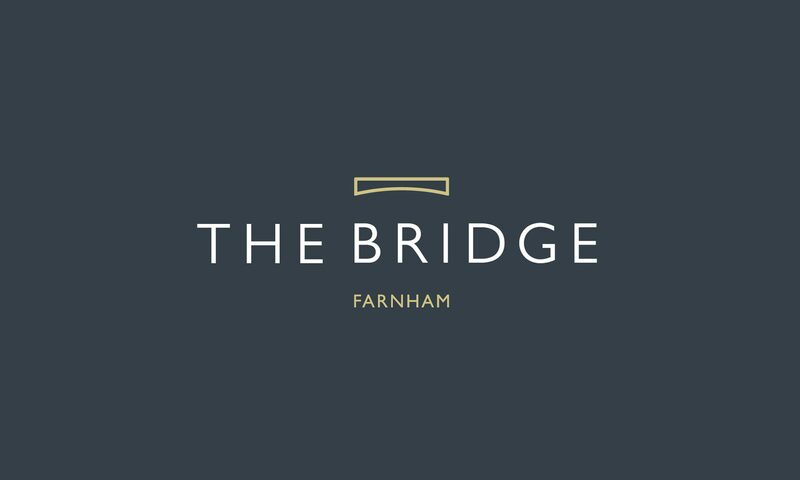 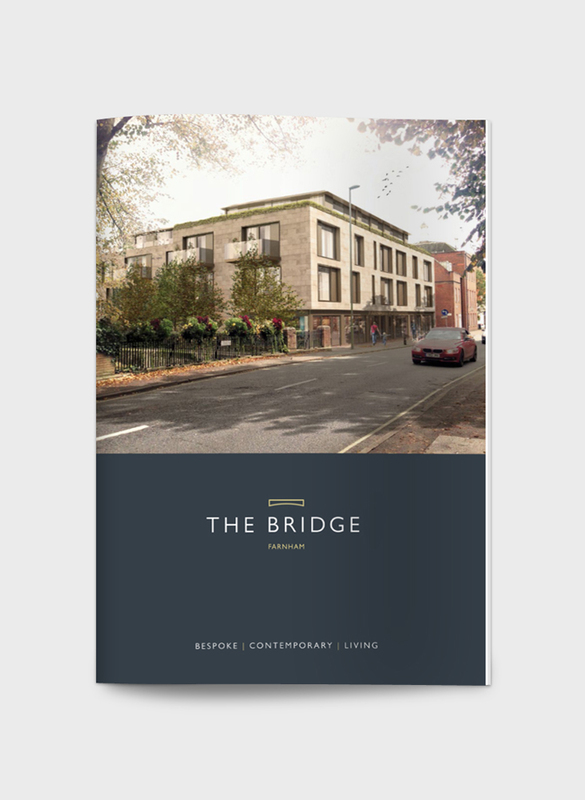 This comprised a development brand, together with full marketing visualisations, presentation literature, full scale building skin signage and website. 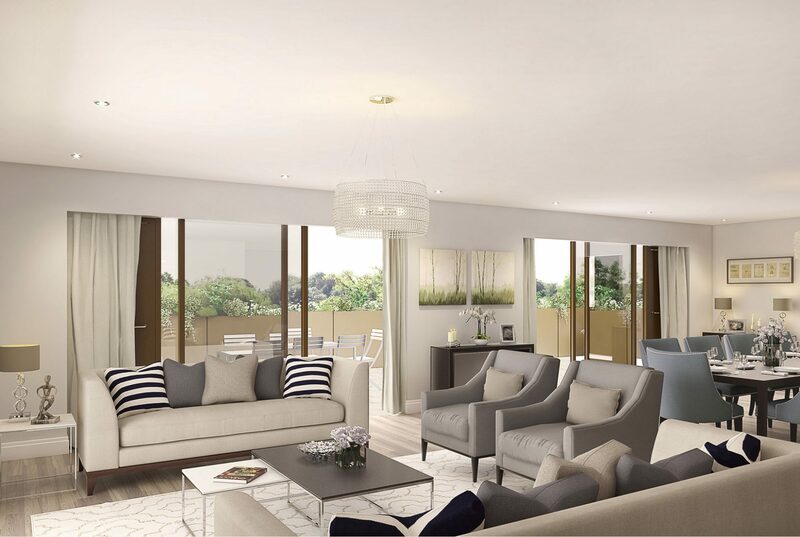 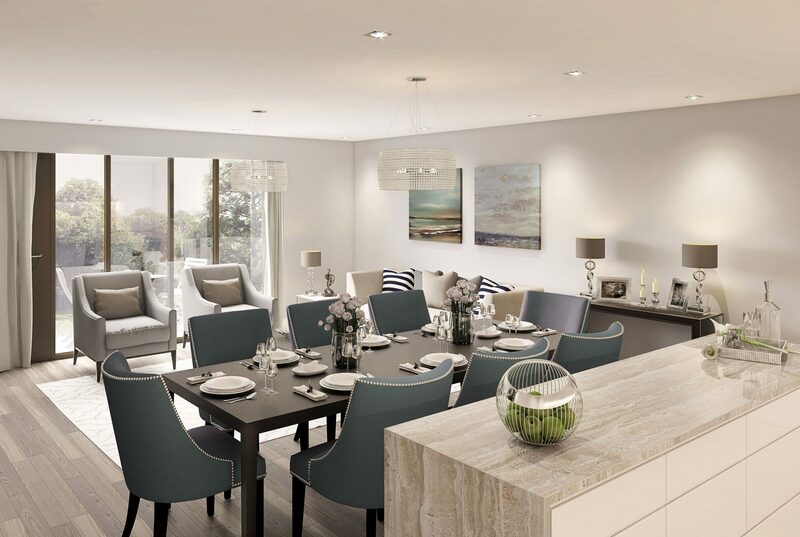 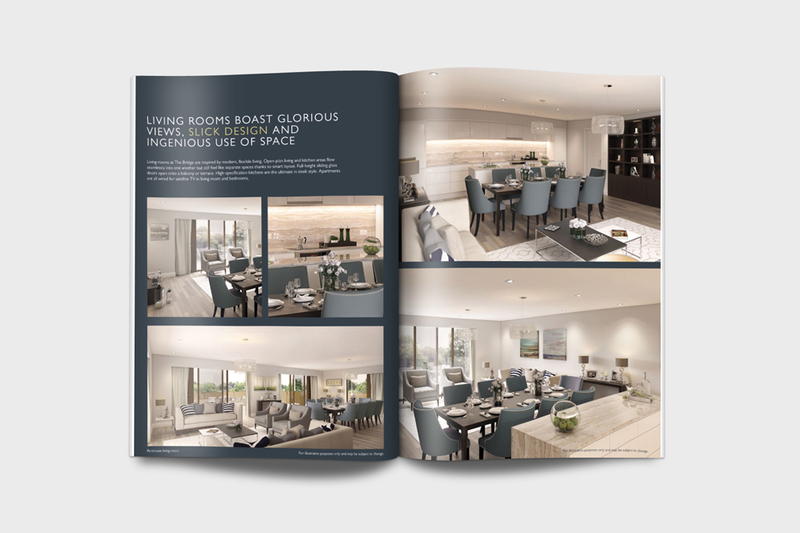 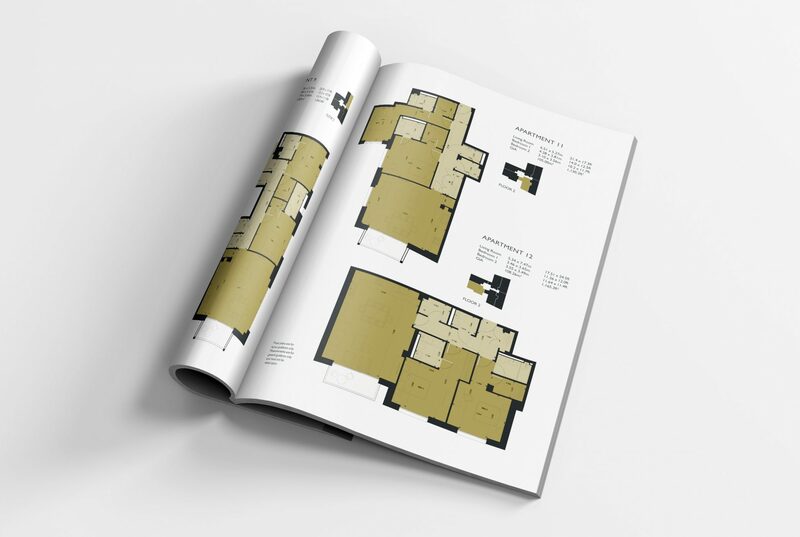 Our marketing material was very well received and allowed the project to be 75% sold prior to construction commencing in relatively difficult marketing conditions.